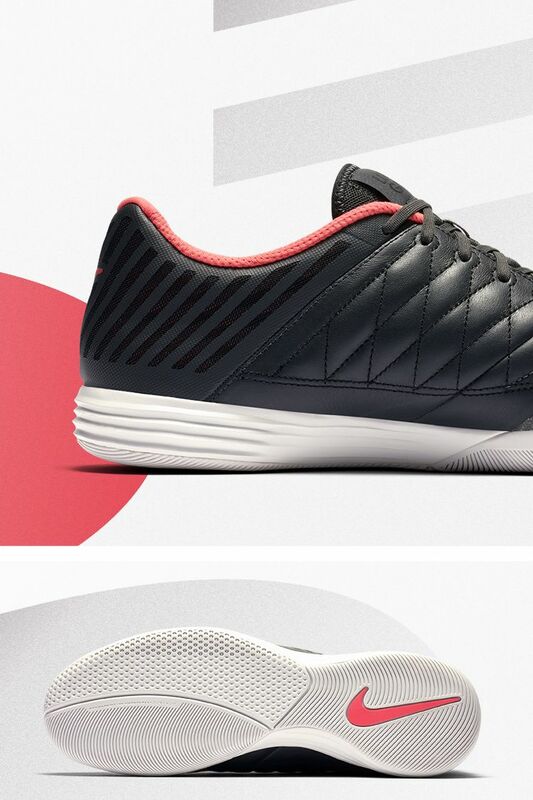 The iconic LunarGato is back in a fresh new colorway—Anthracite Ember Glow. This indoor soccer favorite brings a versatile mix of traction, support and stability to help you dominate small-sided games. Strike right, time and time again. This boot's soft, goat-leather forefoot lets you feel every move, while Lunarlon cushioning gives a springy and responsive ride. "I'm really happy to see the LunarGato back again. Some of the best moments in my career happened while I was wearing these boots. 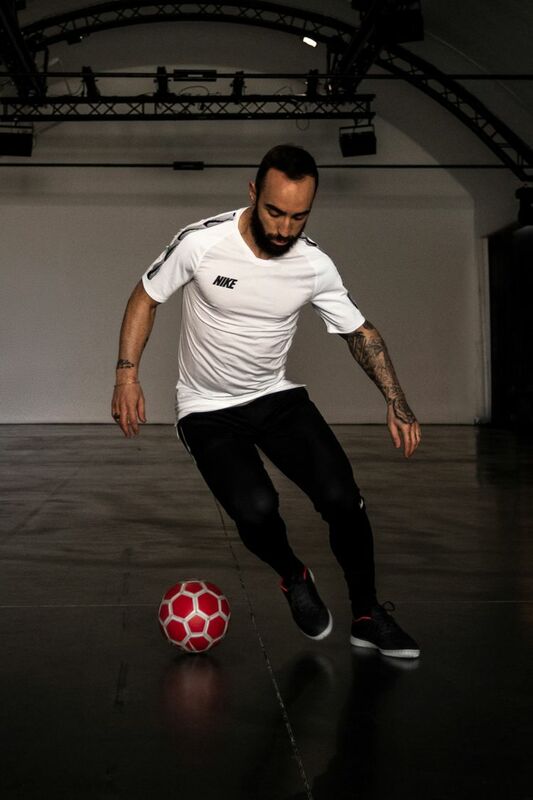 My style on pitch is fast and these boots are perfect to stop and start. The thicker Lunar sole feels very responsive and helps me a lot while braking and changing pace. My whole foot feels very well grounded and the stability is great. Also, the design is really nice. I love both colors and the way they blend together looks amazing." Soft premium leather vamp enhances touch. 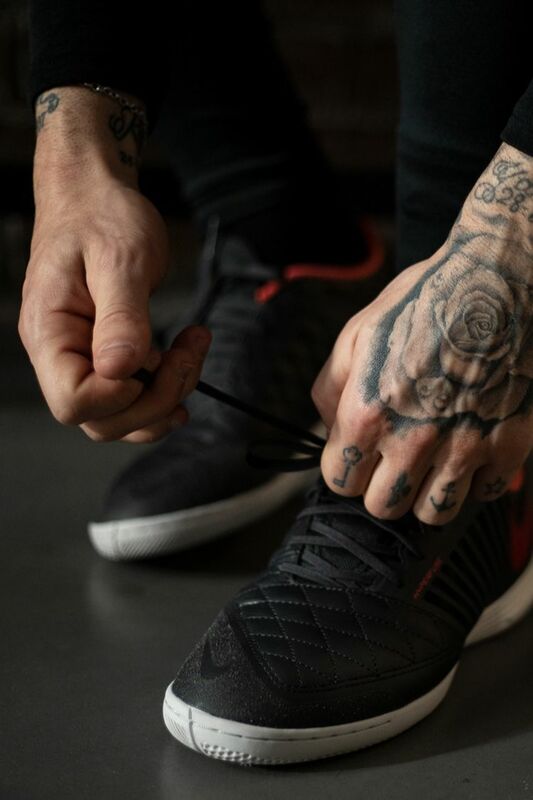 Mesh panels provide breathability and lockdown support right where you need it. Lunarlon foam offers responsive cushioning, stability and maximum comfort. Ortholite ® sockliner gives low-profile cushioning and comfort. 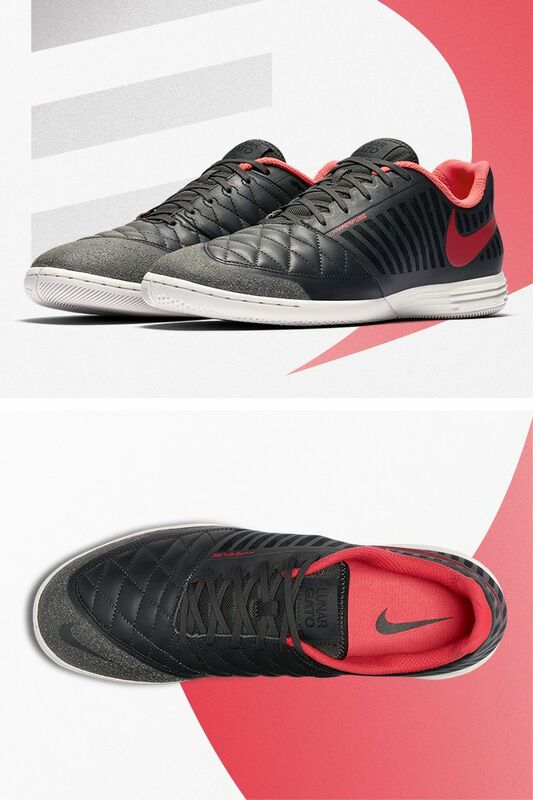 Articulated gum-rubber outsole creates multidirectional traction on indoor/court surfaces."